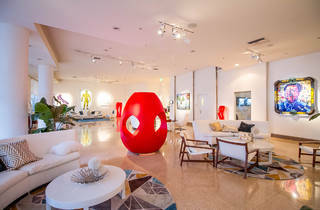 Cocktails with substance is what you’ll find at newly opened restaurant Canvas’ Friday happy hour, launching this weekend. 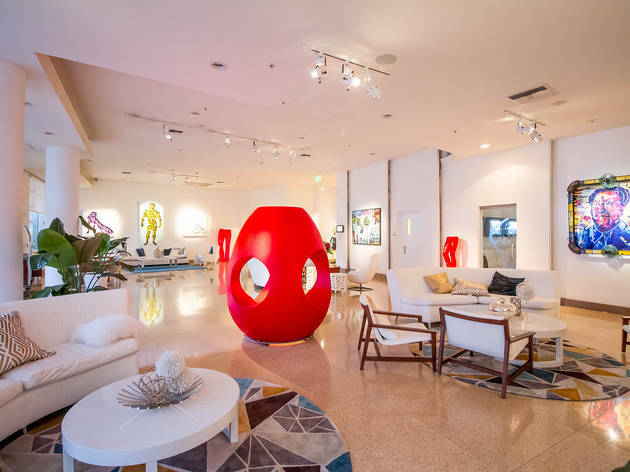 The artsy happening starts with a guided art walk through the Sagamore South Beach led by Miami-based art advisor Sébastien Laboureau, who’s curated a special collection of works by world-acclaimed artists entitled Art & Beyond. After browsing, it’s back to Canvas to nibble on $5 appetizers and cocktails.